There are many protein products available to those wanting to up their intake for health or fitness reasons. Nuts are a source of protein as part of a balanced diet and their complex carbohydrates fuel muscle growth and provides long-lasting energy. Most wholesale nuts are high in carbohydrates which means that the calorie content is quite high so it is not good to eat too much. The great thing about high-quality nuts is that you do not need many and the superior tastes means that you are satisfied. 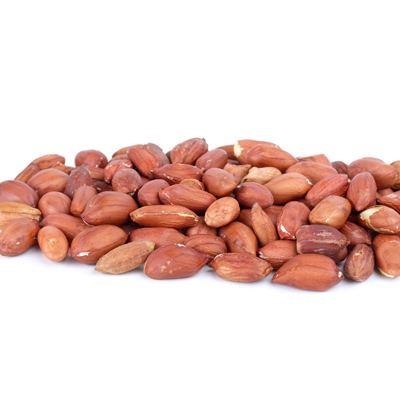 California Gourmet Nuts love eating nuts as a source of protein, as do our customers. 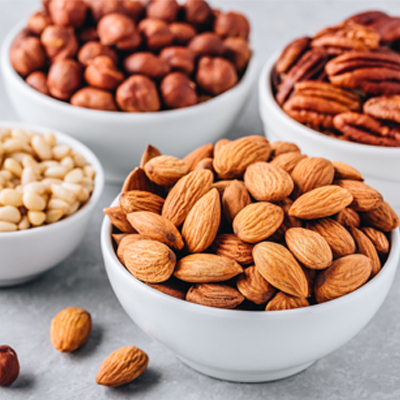 Protein found in nuts have high level branched chain amino acids (BCAAs) and other amino acids that are essential in enabling your body to recover after exercise and maintain the muscle you have fought hard to build. This means that you will not go hungry after a short workout, which in turn means not reaching for candy and unhealthy snacks. 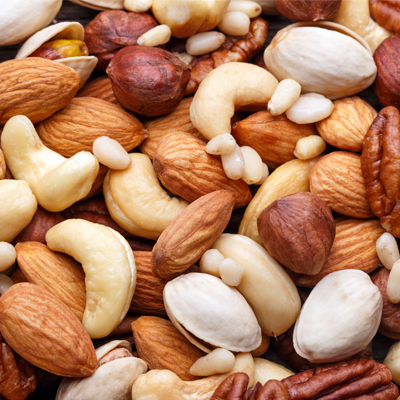 If you find that you are looking for products that will sustain your energy for longer periods and want to eat food that will support your cell production then nuts are exactly what you need. California Gourmet Nuts sell high-protein nuts that are great for athletes, bodybuilders, and regular people who like working out and want a healthy body. 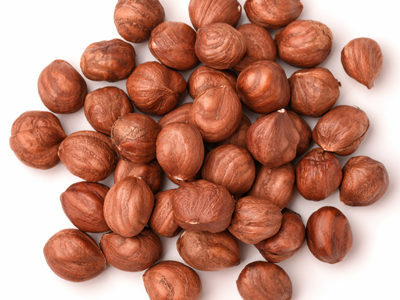 Nuts are also a good food choice for those who are looking to lose a little weight. With high amounts of protein and fewer calories, you can feed your hunger quickly and will not be looking to snack anytime soon. To buy walnuts online and experience the benefits of them and their nutty friends, head to the site today. If all of this sounds too good to be true, just wait until you a taste the best cashews online and see the effects that they can have on your overall energy and performance levels. If you love nuts but are sick of eating refined grocery store products that do not have much taste, opt for California Gourmet Nuts when you buy gourmet nuts wholesale.